APMF is located in Atlanta, Georgia, in the heart of the Sun Belt, serving the stamping and assembly needs of manufacturers in Georgia, Alabama, North and South Carolina, Tennessee, Mexico, Brazil and beyond. APMF is in close proximity to all major southern manufacturing hubs and easy access to Atlanta Hartsfield Airport and excellent interstate access. Atlanta Precision Metal Forming is interested in hearing from you. 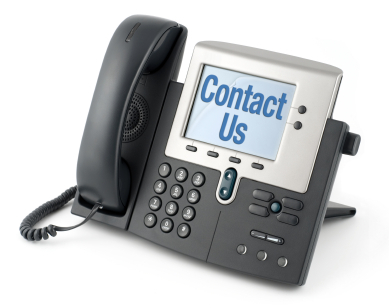 Please direct your quotes, comments, or ideas to us either by phone, fax or email. A representative from Atlanta Precision Metal Forming will be in contact with you.